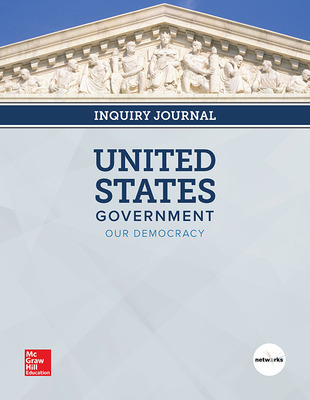 United States Government, Our Democracy allows high school students to master an understanding of the structure, function, and powers of government at all levels. 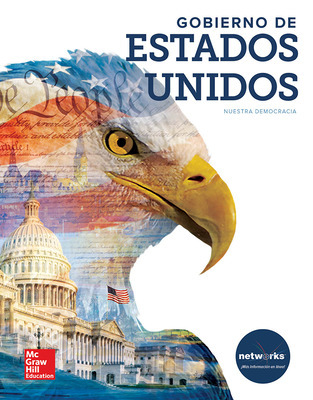 Students will develop an appreciation for the value of citizenship and civic participation as they learn and apply the principles and beliefs upon which the United States was founded. As a result, students will be well-prepared for success in college, career, and civic life. 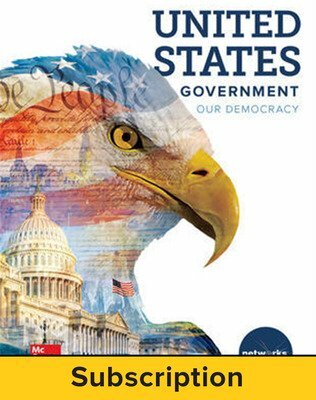 United States Government, Our Democracy © 2018 allows high school students to master an understanding of the structure, function, and powers of government at all levels. 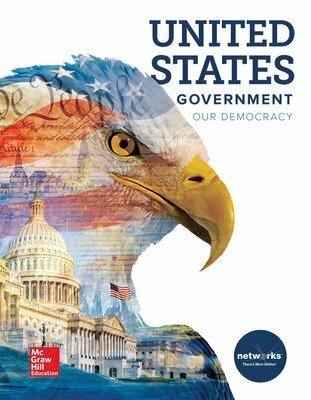 Students will develop an appreciation for the value of citizenship and civic participation as they learn and apply the principles and beliefs upon which the United States was founded. 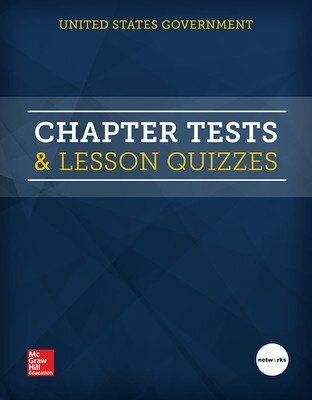 As a result, students will be well-prepared for success in college, career, and civic life. 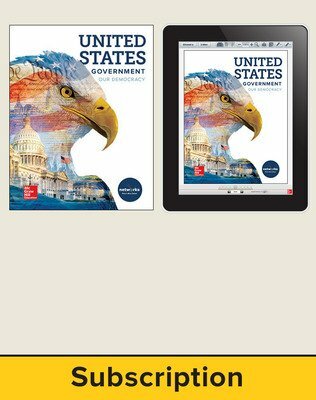 Analyze a variety of primary and secondary sources including text excerpts, political cartoons, photographs, graphs, maps, and more.